Hi! It's been awhile since the last newsletter - computer crashed, etc. Also, there is only one person to keep up the whole website - and it's not Lin. 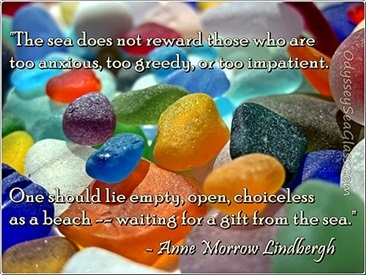 For those who have submitted photos to the February Sea Glass Photo Contest, hang in there. 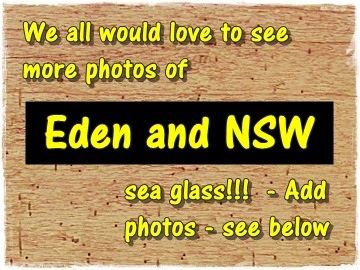 We will be moving those to the March Photo Contest, giving more time for y'all to vote for these submissions. 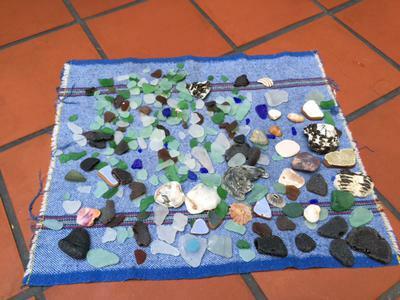 Here's what you'll find below in this late February 2016 edition of the Odyssey Sea Glass Newsletter. 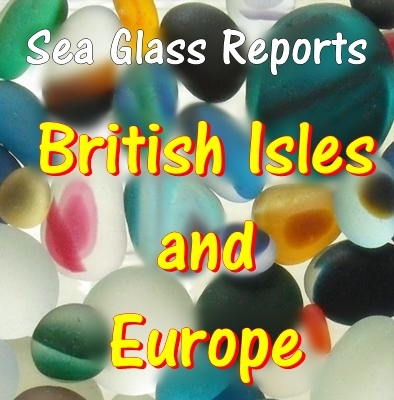 Congratulations to you, Selkie's Sea Glass, from all us 'glassers! 2/19/16 Galleon Beach Antigua Black Glass!! 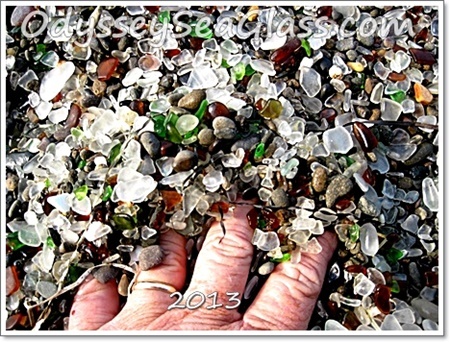 Continue reading "2/19/16 Galleon Beach Antigua Black Glass!!" 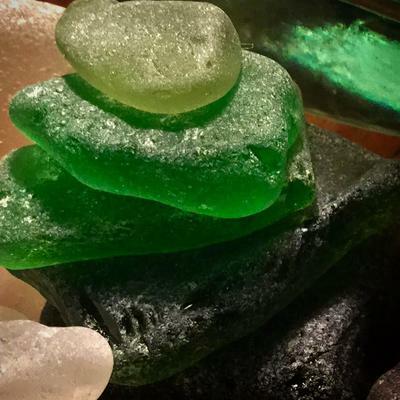 Continue reading "Icy Winter Offerings"
Continue reading "Sea Glass Art From My Heart"
Continue reading "Sea Glass San Telmo, Canary Islands, Spain"
I would not call this a beach, I would call if very slippery wet rocks and slime. Yes there is a lot of glass once you manage to get around the corner. 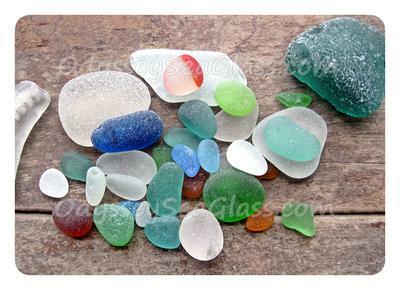 Continue reading "Benicia Sea Glass Beach"
How to Drill Glass - Do you wonder about drilling sea glass? 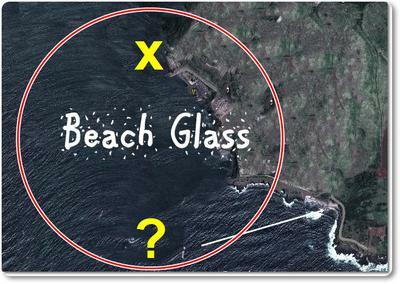 Here are positive comments, tips, and suggestions gathered from our readers over the years on drilling holes in glass. 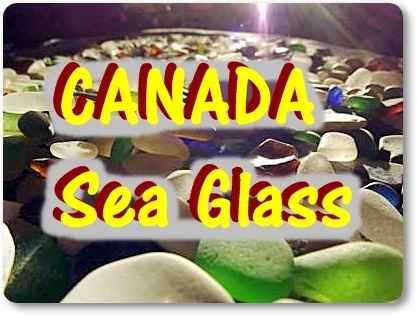 Continue reading "How to Drill Glass"
Continue reading "Rye Beach, Mornington Peninsula, Victoria, Australia 24 January 2016"
Continue reading "New York, NY - Van Der Muffin's Jewels - Fine Artisan Sea Glass Jewelry"
Sea Glass Canada - here is a list of sea glass beaches in Canada, on both coasts and the great lakes, where people like you have reported finding sea glass! 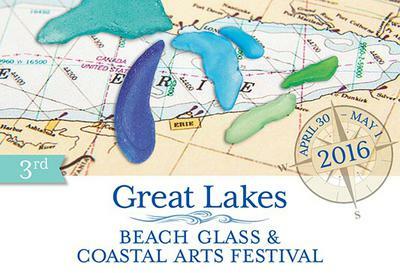 Continue reading "Sea Glass Canada"
Continue reading "January 24, 2016 Olas Altas Beach, Mazatlan Mexico"
Continue reading "Great Lakes Beach Glass & Coastal Arts Festival"
Seaglass Search Results for Odyssey Sea Glass - See the results of your search for specific words, articles, photos, etc. 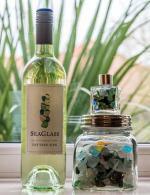 Continue reading "What is Sea Glass?" 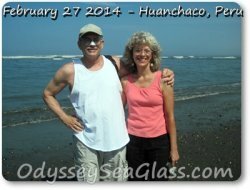 Continue reading "2016 01 21 Huanchaco Beach Peru Sea Glass Catch"
Continue reading "Sea Glass British Isles"
Continue reading "Sea Glass - What To Keep Secret"
Brown and White Opaque Fusion Sea Glass? 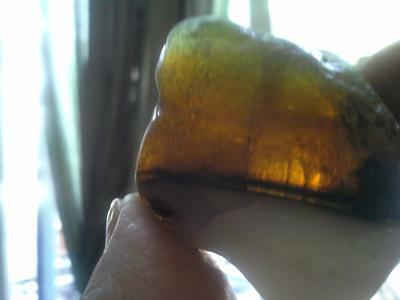 Continue reading "Brown and White Opaque Fusion Sea Glass?"